You know those ratty old sports bras that you and the bottom of your lingerie drawer can't seem to part with? Well, gather them up and make today the day you go your separate ways. Donate your old sports bras to your local Goodwill and reward yourself with one of our favorite stylish options below! 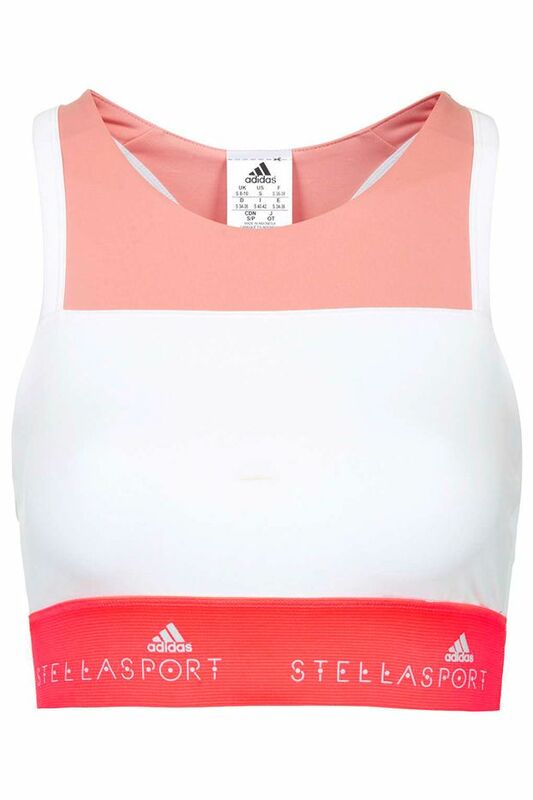 Scroll down to find your next sports bra! Did you purchase one of our picks? Let us know which one in the comments below!